The Jewelry Salon is a full service jewelry repair center in Easton, MA on the South Shore available to evaluate your jewelry items with patience, understanding, and expertise. 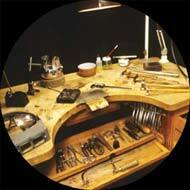 The Jewelry Salon will fix and repair your jewelry. From simple ring sizing... to heirloom restoration! Most of our services can be done while you wait. Engagement rings, family heirlooms or outdated pieces from your collection can be recreated to meet your chic and today’s fashion trends. We will incorporate your diamonds or color gemstones when applicable to the new design, as well as receiving credit towards your precious metals. 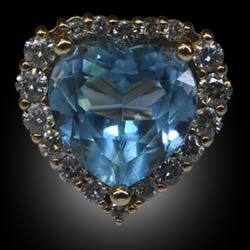 Other pieces may benefit from additional diamonds or gemstones to revamp an existing piece. Establishing your budget and our experience will create an exciting piece that can be once again enjoyed and valued for years to come. The re-design process at our work studio meets the highest of standards. Let us inspire you to update your current ring to a beautiful new fashion statement. We are on the premises every day, so we can offer timely secure services and a great value. Professional cleaning and condition assessment is always complimentary. We work with precious metals only and most repairs can be performed on premises. 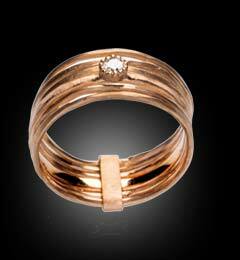 We recommend your jewelry to be insured against loss, theft and damage. It is important to have your appraisals updated for current replacement value at least once a year. All jewelry purchased at The Jewelry Salon is accompanied by complimentary appraisal upon request. Battery replacement, leather/rubber band straps and bracelet link adjustment are all performed on premises. We also service all brands and movements that require overhauls and waterproofing performed by our skilled watchmaker. Paying the best prices for all of your jewelry, broken or unwanted.